ES trim, Bronze Metallic exterior and Black interior. iPod/MP3 Input, Bluetooth, Alloy Wheels, BRONZE METALLIC, Back-Up Camera READ MORE! 4x4, Back-Up Camera, Turbocharged, iPod/MP3 Input, Bluetooth, Aluminum Wheels. Mitsubishi ES with Bronze Metallic exterior and Black interior features a 4 Cylinder Engine with 152 HP at 5500 RPM*. blue LED floor illumination, illuminated door sills and tailgate light. Rear Spoiler, MP3 Player, Keyless Entry, Privacy Glass, Child Safety Locks. Edmunds.com's review says "The turbocharged 1.5-liter engine provides a good amount of grunt for this small SUV. It works well with the continuously variable automatic transmission (CVT), too.". 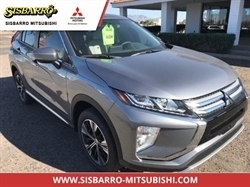 Hello, I would like more information about the 2018 Mitsubishi Eclipse Cross, stock# MI8241. 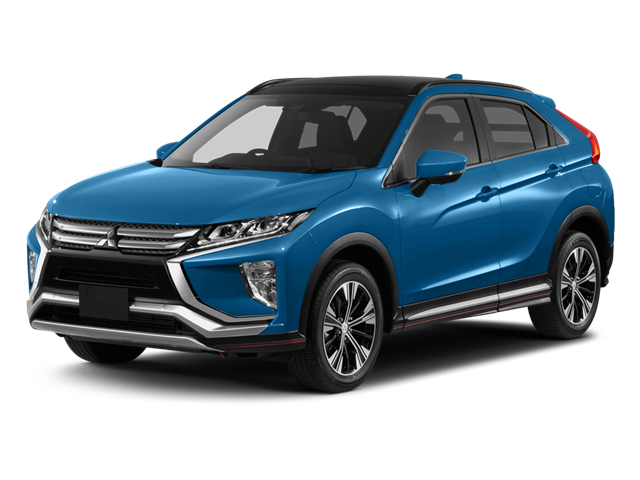 Hello, I would like to see more pictures of the 2018 Mitsubishi Eclipse Cross, stock# MI8241.